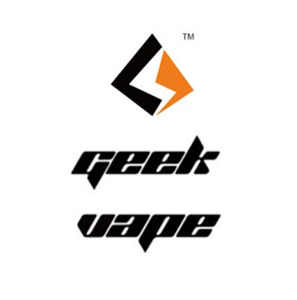 The all new Athena BF Squonk mod by Geek Vape takes the expence out of the squonking mod market, a cheap and affordable bottom feeding squonker that packs a punch. Compatible with 18650 batteries this unique mod is one not to be missed. With its removable panels you can have just about any colour that suits you on a daily basis.